so he actually spends 1350 riot points on this skin? HOW DID HE EVEN GET THAT MANY?!?!? 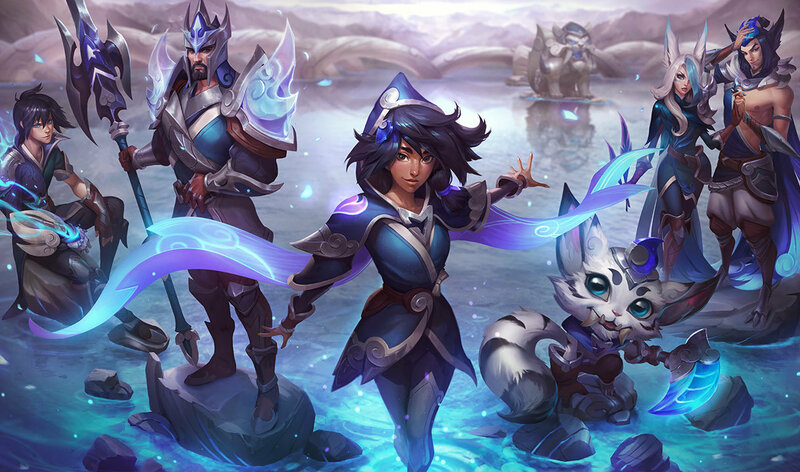 I'm so sad skins cost Riot points, especially cool skins like this. This skin dont have moons actually but normal feathers.. 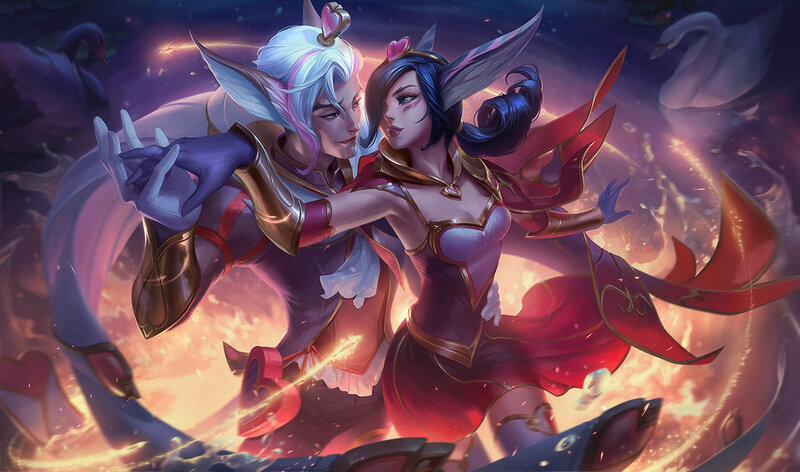 But doest the together recall work if Xayah has the skin on and Rakan doesn't? Why were her feathers changed from Moons to actual feathers? 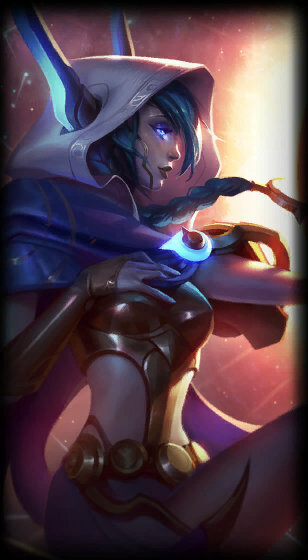 Tbh, not the best starting skin for a champion. I mean, Ashen Lord Aurelion Sol was much nicer imo. Still, Im getting it haha. hmmm but is it better then the original... already got the RP but undecided. all these animations for 2 champs and Renektoy couldn't get one... bs riot... bs. all girls will be like “eeeh xayah main“ including me. At least Cosmic Reaver Kass will finally have some space friends. Just realized by her comments kinda do remind me of kat's comments. Very violent. Soo are the bro and sis or are they boning? 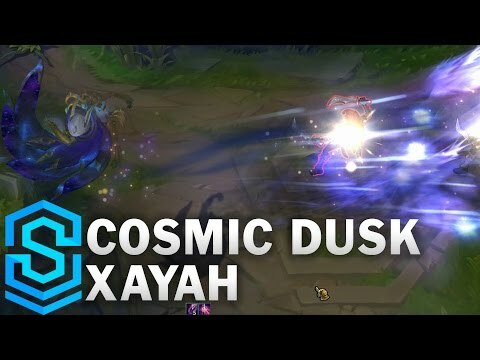 If xayah has a skin and rakan does not does the recall still work? I can't be the only one who thinks this skin is trash. Looks nice, seems nice, but i HATE the voice. rito gave Cosmic Reaver Kassadin some new friends. wondeful rito. Nightmare evelyn would be cool! Sweetheart Rakan and Xhaya also! Xayah's dance reminds me (or it might be) Girls Generation choreography. they need to stop making champs at a stage and just improve the overall game, too many champs coming out atm, get to 150 then stop, then start reworking a lot of old champs that need updates. She sounds a bit like raven. Buying it just for the line "I will punch your soul in the face"